Have you ever heard about the Original Blueberry? It’s a very famous strain which belongs to the Blue Family. Its name is connected with Blueberry’s blue color and characteristic aroma, which reminds people of the smell and the taste of real fruits of the forest. Because of that (and some another interesting features) it became popular all over the world. The debut of the Original Blueberry took place in 1998 when it became available on the Dutch market. It was not the only introduced strain from this family - this was also the beginning of Blue Velvet, Blue Heaven, Flo, Blue Moonshine and a few other strains. They all were adopted by Dutch Passion and bred by Dj Short in the seventies. Now you can try one of these iconic varieties by yourself. 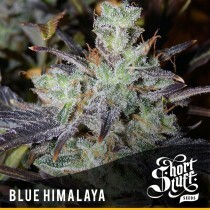 Just pick the favorite strain from this category and feel the power of Blue Family! 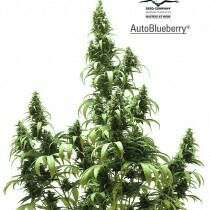 Blueberry is mostly Indica (close to 80%), especially Afghani Indica. Most of the Sativa genetics comes from Thai Sativa, but sometimes you can meet some Oaxacan Sativas. As it comes to genetic framework for Blue Family members, this 3 parental lines are the most important ones. You should also know, that the Original Blueberry strain have participated in the famous contest, High Times Cannabis Cup. In 2000 it have won not only the indica category, but also the overall Cannabis Cup competition. 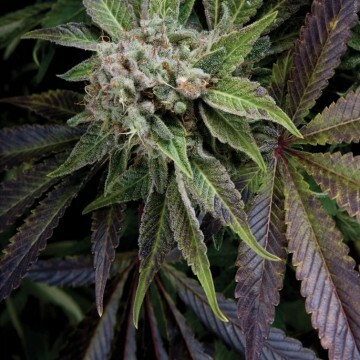 The success of the Blueberry has repeated one year later, when the strain took 3rd position in the indica category and the 2nd one in the overall Cup. In addition Blueberry won the first and the second prize for na number of mini-Cups sponsored by Cannabis Culture magazine and Marc Emery. 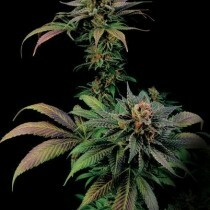 Blueberry and its relatives are considered very strong strains. Their THC content can reach up to 19,5%. Nevertheless users are claiming that the effects are more relaxed and euphoric than devastating. 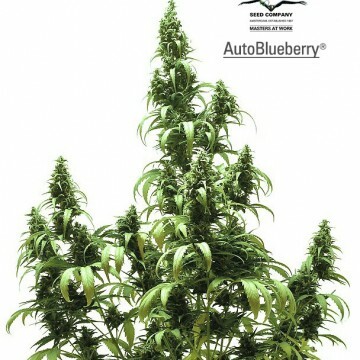 Throughout the decades Blueberry’s genetics was passing around. 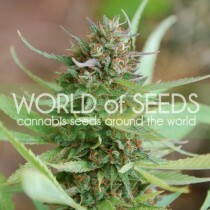 Many talented breeders (including J Short) were working with multiple seed banks to create the best possible strains. If you’re not so sure about trying Blueberry’s derivates, just think about their sweet flavor of fresh blueberries and incredible feeling guaranteed after use. This particular mix of relax, long-lasting euphoria and happiness is worth to fight for. Besides many doctors and medical patients appreciate these strains for their ability to relieve stress and pain. Add to that features mentioned above (high THC content, colorful hues) and just give Blueberry a chance. How do the Blueberry plants look like? They gain low to medium height and they have structure which is characteristic to Indicas. Such marijuana plants have more branches (in particular branching from the lower limbs) as well as dark, wide leaves and stems. They tend to become full and bushy. If you plan to grow these strains outdoors, you should use organic fertilizers. In this way your plants will retain the best quality and all nuances of flavors. Blueberry seeds are resistant and they’re doing well in many different conditions. Blueberry taste, fruity aroma, unique experience and long lasting buzz are 100% worth the sin! Remember, that Blueberry’s smoke won’t make you sleepy. It would rather make you happy and it will help you forget about your problems and stressful duties. What exact strains derived from Blueberry should you totally try? 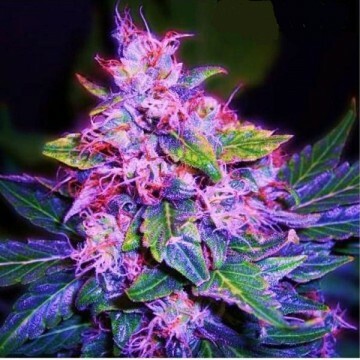 Let’s consider Blueberry Original, Auto Blueberry, Crimea Blue, Blue Cheese, Blue Cheese Autoflowering, Blue Cheese Feminized, Auto Blue Diesel or Royal Bluematic. Of course you can choose anything you want from all of the strains which are listed below. All of varieties included in this category were carefully selected, so they could satisfy even the most demanding buyers.